This week, in Cavendish Hospital in Buxton, and at Newholme Hospital in Bakewell, we’ve been talking about tea. From elevenses to afternoon tea, we passed around different kinds of teabag, discussed facts and questions about tea, and even drank some! We wrote two very different kinds of poems. 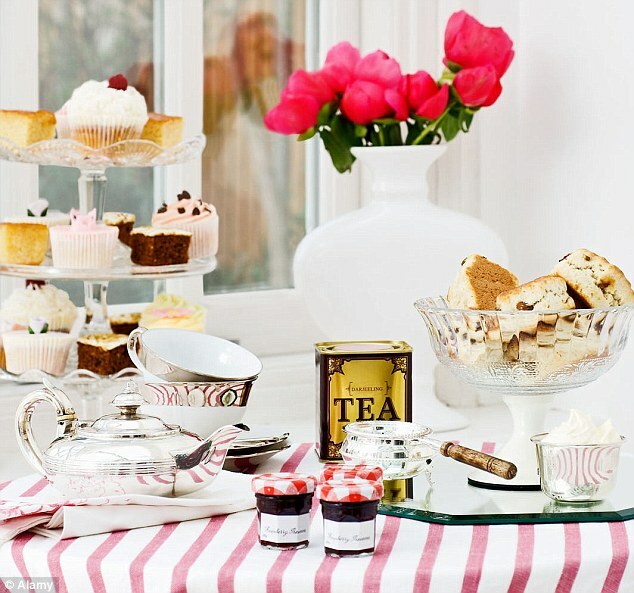 At Cavendish Hospital, we imagined ourselves in Hargreaves Edwardian tearoom in Buxton, enjoying a posh afternoon tea. Enjoying ourselves just like the Queen does. Scones with jam and cream – we could eat all day! Feel so full, you think you’d bust. We feel we’ve got the cream, like the fat cats! At Newholme Hospital, we wrote a more free-form poem, based on our discussions about tea, and our tea-related memories. People don’t bother these days. Warmed next to the range. Even though the tea was on ration. And ITV had just begun. We stuck pictures from tea cards into scrap books. Sugar lumps came in packets of two. There was no artificial sweeteners or sickly saccharine. And the choice is rather overwhelming. 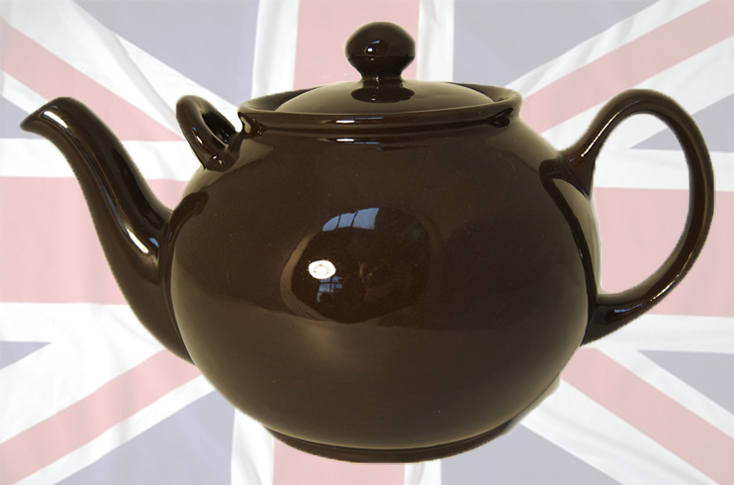 The archetypal “Brown Betty” teapot.